Sóley is best known for being an original member of Seabear, but is also an emerging and talented solo artist. Her debut EP and subsequent album We Sink are delightful pieces of skewed piano pop, all showcasing her twisted lyrics and hushed vocals. Similarly, Sóley’s live shows have been well regarded both in Iceland and elsewhere, with her use of loops and gadgetry combine with her warm personality to bring another facet to her music and fans queuing around the block. It’s a shame about this ill conceived EP then. Released after a substantial break from performing, it’s the precursor, we’re told, to the next full album, due for release in 2015. Sóley describes Krómantík as “a piano album that was mostly composed and recorded the summer of 2011. The album includes eight piano songs, some shorter than others. In the night or when it’s cold and rainy outside, sit in a chair in your living room and listen. If you feel like it, move a little. uneasy. The lush orchestration, cheeky percussion and Sóley’s charming vocals of We Sink are almost completely absent. 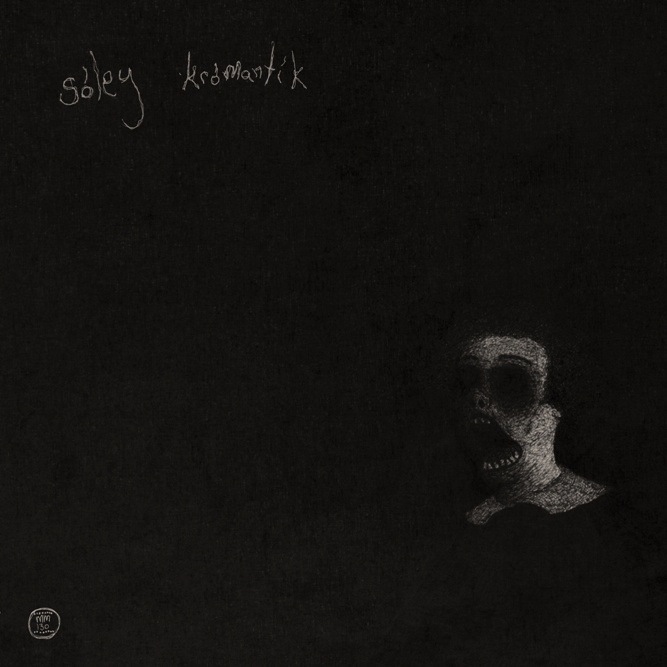 ‘Stiklur’ sounds like an eerie off-cut from a soundtrack, ‘Kaósmusík’ is 35 seconds of a nightmare and Sóley eventually provides vocals on the penultimate ‘Efterteiti,’ easily the best piece here. ‘Swing’ finishes things up, a vaudeville piece that does little to please the listener. When Krómantík fades into silence, I don’t see something much deeper and darker, I see a missed opportunity. Krómantík is out through Morr Music and is available for purchase on the label’s website.